In order to control and improve quality in reduced time and cost, ADEAREST is focusing on pre-manufacturing. 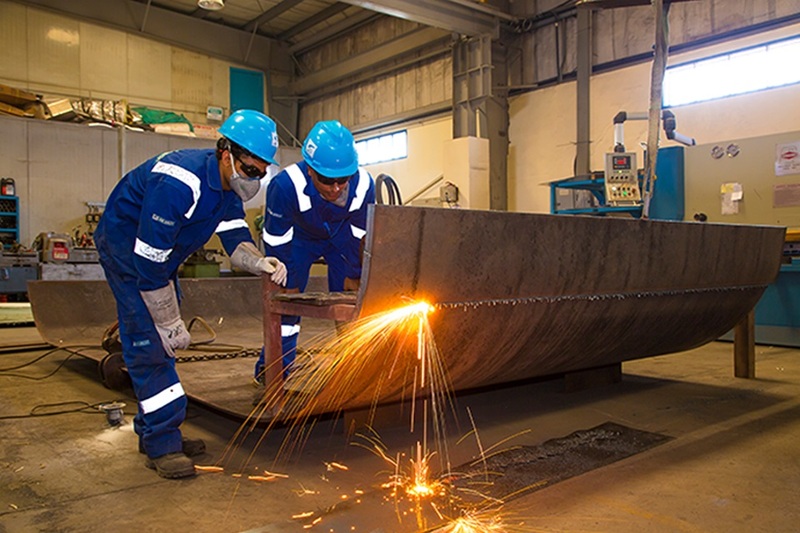 This is complemented by the excellent fabrication facilities in Sharjah and Abu Dhabi, where various products are fabricated such as pressure vessels, electrical control panels, refrigeration systems and packages. ADEAREST is the pioneer of prefabricated refrigeration parts and components. 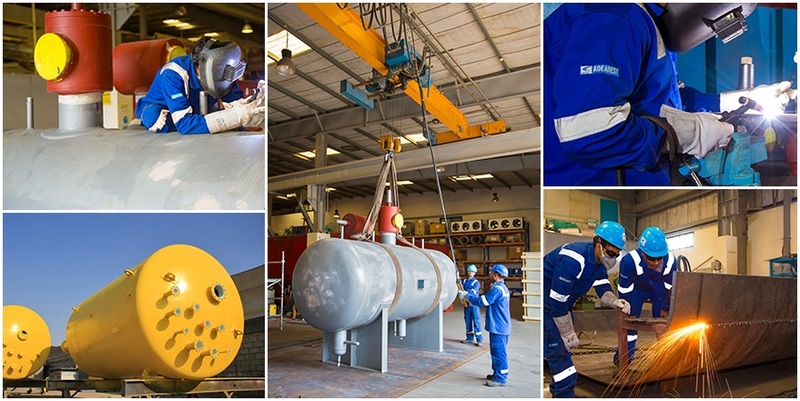 All vessels can be built to different codes like ASME and European CE/PED standard or any code that clients require. ADEAREST is ASME U-stamp certified. 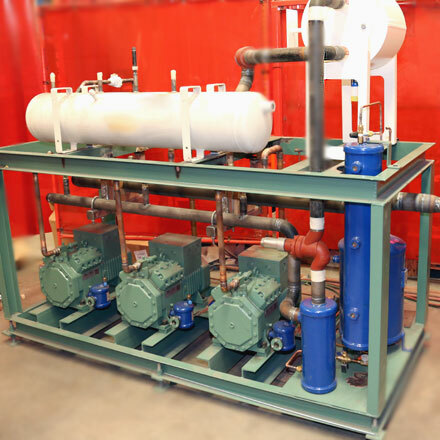 A compression refrigeration system uses components that are electrically driven. All motor sensors and relays need to be activated or powered via an electric control panel. 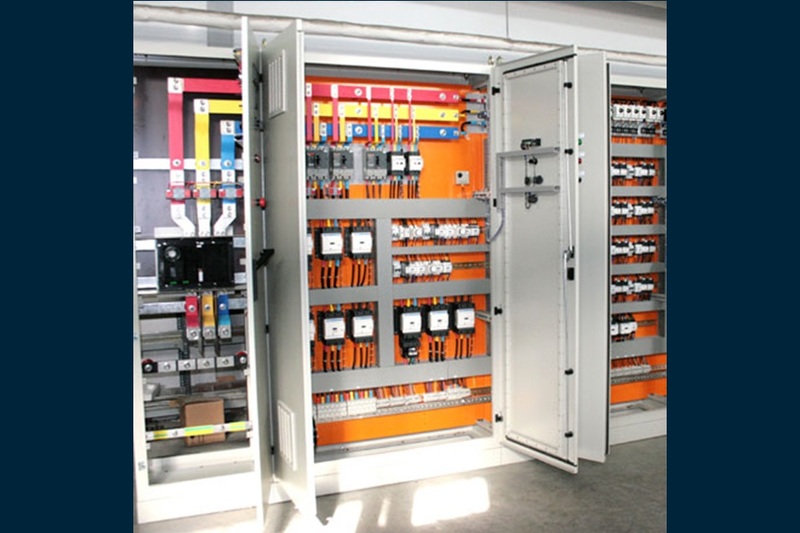 Only the highest standard of control panels are used and this is guaranteed only by our in-house built panels. All panels are completely tested prior to transport to site. A refrigeration system will have piping and vessels that can become cold or hot in temperature. In order to avoid losses and condensation, a refrigeration system requires insulation with aluminium or stainless steel as the protection layer. Cladding is thus required in different complicated shapes and forms. The special high advanced cladding machine that ADEAREST uses will reduce system costs considerably. At the same time, the system’s surface protection is guaranteed in lesser time. 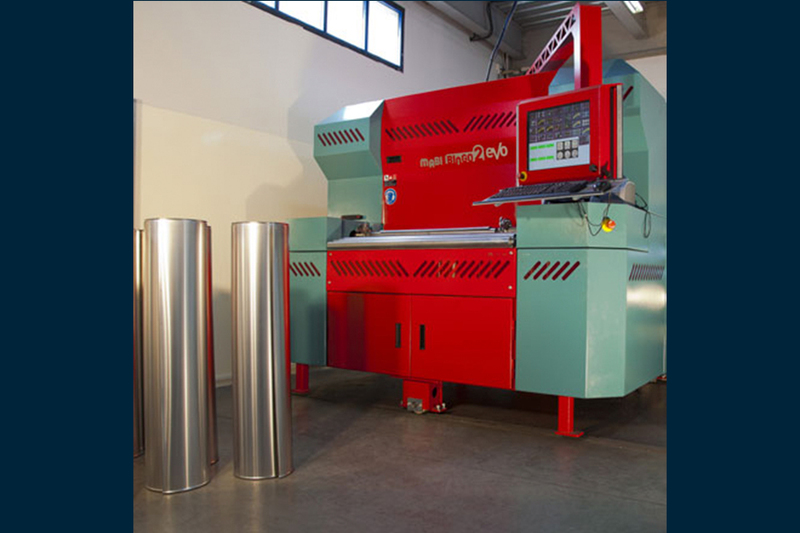 From the drawing board, this modern machine will produce the cladding required for your system. Different packages and skids can be connected on site in an easy way resulting in a higher quality, reduced time and less cost.